Here is to bring you with these cool pink fashion accessories for girls. We understand that pink accessories are loved by teens girls because of everlasting color in girls fashion that’s why we keep on bringing Cute outfits in pink color like earlier we introduced you with the pink laptop accessories for girls, pink shoes for girls, cool bracelets and bangles for girls and many many more. 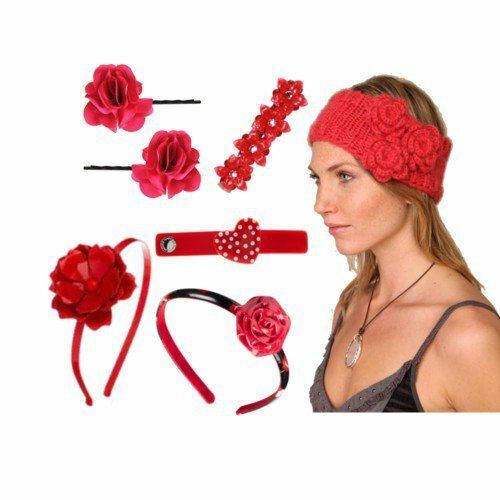 This trendy collection of accessories for girls offers some really cool stuff for teenage girls like hair accessories,hair pins, hair bows, headbands, sunglasses, pink purses and many many more to give a pure feminine look.so get the teenage outfit ideas from this awesome collection and look gorgeous.